The most demanding jobs require Heavy-Duty Equipment, we overbuild the term Heavy-Duty! On the Alaska Tundra or on a oil rig in the Golf of Mexico, Foster has you covered. 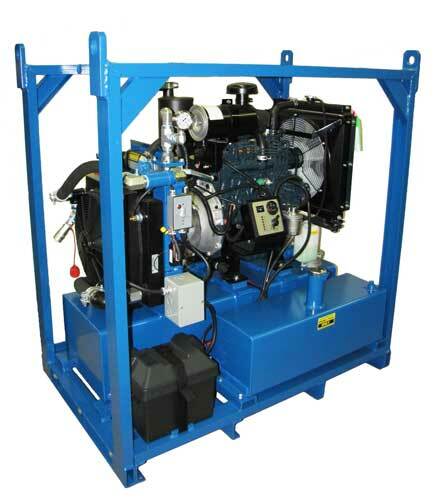 Thermostat Controlled Heat Exchangers, Reservoir Heaters, Pressure Compensated Pumps and a vast array of Hydraulic Control Valves lets Foster Taylor our Diesel Hydraulic Power Units to your needs and conditions. 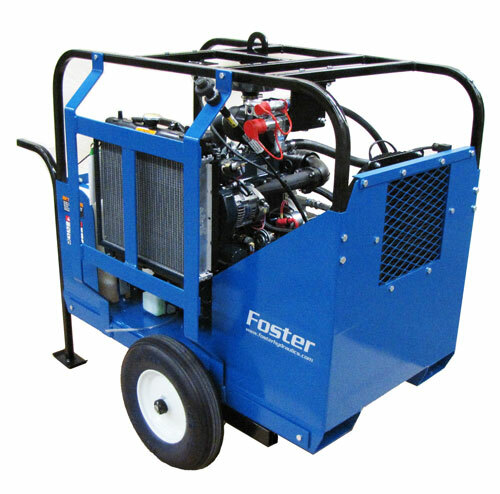 John Deere, Kubota, Hatz and Yanmar Diesel Engine, optional Marine Grade Powder Coating and Certified Welding make Foster Diesel Hydraulic Power Units a Standard in the Industry! We also build Pressure Compensated Systems, Mobile-Trailer Mounted Units and supply various Control Valve Configurations. Please email us for information.